Today hubby and I woke up early at 5.30 am in the morning. We went to Dalahican to buy tahong shell. Because today is weakened there are a lot of people to buy sea foods and I want to take a photo but I forgot to bring my camera. Anyway while we are looking the tahong shell my hubby was very interested the one different kind of shell and according to the vendor the name of shell is sikad-sikad. And then my hubby asked the vendor what is the good menu for the kind of shell. 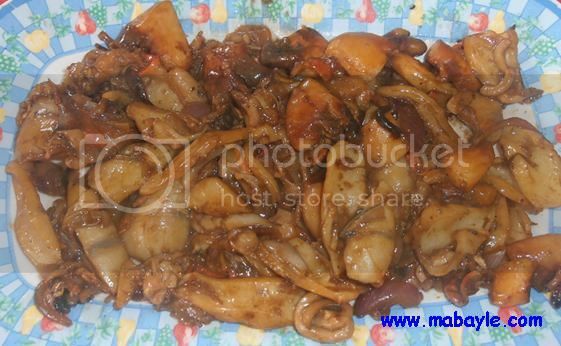 The vendor told that the good menu is adobo sa toyo, ginataan and inihaw. And then hubby bought 1 kilo of sikad-sikad shell for the cost of 30 pesos only. 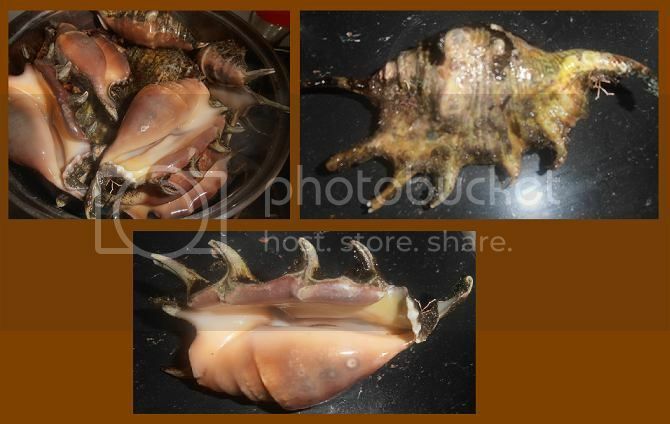 I just took the photo of sikad-sikad shell in our home. And then hubby removes the shell and he prepares the menu of adobo sa toyo. so yummy! it’s been a long time since i’ve eaten that.